Jan 8 President Obama Doin' His Thang! "Barack Obama", "Fannie Mae", "Federal Housing Finance Agency", "Freddie Mac", "Immigration Reform", "Recess Appointment", "Richard Cordray", "Yes We Will"
1. The Republicans will probably call it entitlement but I call it restoring the hopes of many. Unemployed? Well, President Obama's Federal Housing Finance Agency has issued a one year mortgage forbearance directive that you may Qualify for if your mortgage is Freddie Mac or Fannie Mae backed mortgage. That is granting a much need break to many homeowners struggling to pay their mortgage. Can I hear Thank you President Obama? The change, with takes effect Feb. 1, means loan servicers can offer six months of forbearance to jobless borrowers without Freddie's approval and another six months with approval. Currently, servicers can grant up to three months of no mortgage payments without prior agency approval, or six months of reduced payments with approval . Fannie Mae is expected next week to announce guidelines that will align with the new ones at Freddie Mac. I bet Republican would scream foul calling the move another coded whatever. 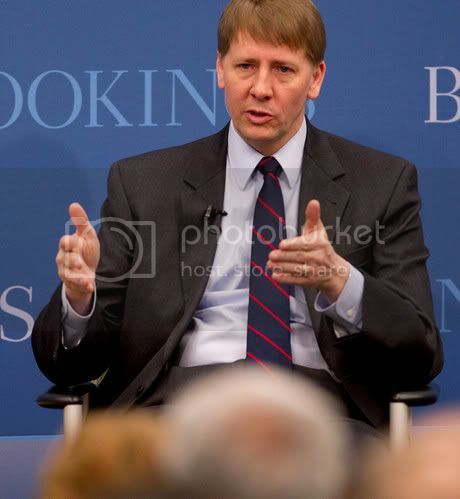 After months of obstructionism blocking President Barack Obama appointment to put Richard Cordray in place as director of the U.S. Consumer Financial Protection Bureau, the President has said I have had it with you fools and sneaked in a recess appointment making Richard Cordray the "watch dog" to restore what middle-class families have lost over the past three decades. 3. Obama To Immigrant Families -- I will stand with you! We Can't Wait on immigration. A year ago the Dream Act was killed by a narrow margin (55-41) in the Senate when Democrats failed to break a filibuster in the Senate. 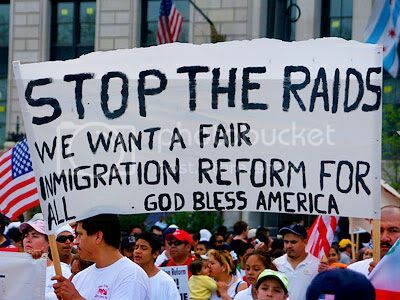 The Dream Act with a broad bipartison support was to provide a path to citizenship for illegal immigrants who came to the United States as a child upon completing specific requirements. The failure to pass the Dream Act was heart breaking for millions of immigrants who had thought 2010 would have been the year where American will embrace the hard working immigrant communities across the country. The failure to pass the bill even though it was beyond the President's reach nonetheless was a defeat to his effort to champion Immigration Reform. The changes would allow illegal immigrants whose spouses or children are legal US residents to apply for a waiver from some penalties while they seek legal status. Currently, they are required to return to their home countries before they can ask the US government for a visa to come back to the United States legally. Those visas are often subject to a three-to-10-year ban on returning to the US. The rule change would allow them to apply for a waiver from that ban and get a decision on the waiver before they leave US soil in the first place, potentially shortening the length of time they are separated from their families, the Associated Press reports. I am glad the President stood firm on this issue. Many Hispanic Americans who have been held hostage because of Congresses inaction will indeed reward him as Republican alienate Hispanic voters in the 2012 election. I guess the tides have turned and the President is in no mood to baby-site the Republican party. Good for you Mr. President and Bravo sir!